For many people, this coming week is just an ordinary week with a couple of bank holidays attached to it. But for us Christians, it is the most important week, the week that changed the world forever. We believe that, at the beginning of the last week of his life on Earth, Jesus entered Jerusalem triumphantly with palms and cheering, only to be rejected with booing and hissing a few days later. We believe that Jesus gathered his apostles for a Last Supper on Maundy Thursday during which he washed their feet in love and humility, and gave them bread and wine saying, “Do this in memory of me”. We believe that he was captured the day after – Good Friday – and crucified, died and was buried. And we believe that on that glorious Easter Sunday, he rose again from the dead, bringing about our salvation. These are the events that we will be remembering – and re-enacting – this week. These are the events that shaped us, that defined us. This is our faith, one that we should be proud and ecstatic to profess to the whole world this week. The Parish Team wish you all a prayerful and meaningful Holy Week and an Easter that is full of God’s blessings and joy. 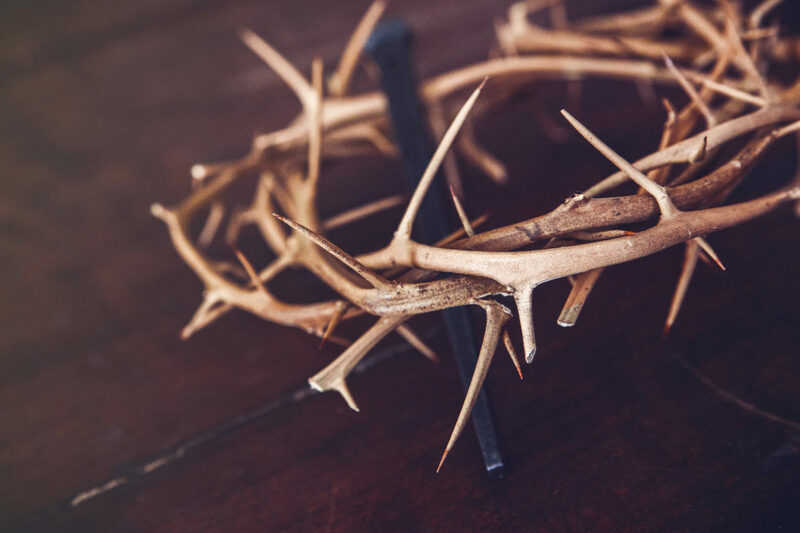 Click here for our Holy Week services.